Puerto Rico’s rebound in the wake of Hurricane Maria can be likened to a round of golf at one the islands world-class courses —there was bound to be some rough, some ups and downs, and some unexpected turns along the way. And while landscapes may change, the renewal of the island’s lush greens seemingly blossomed overnight as its mountain forests, palm-lined coasts – and yes its 18-hole oases – sprang back to life under the healing tropical sun. 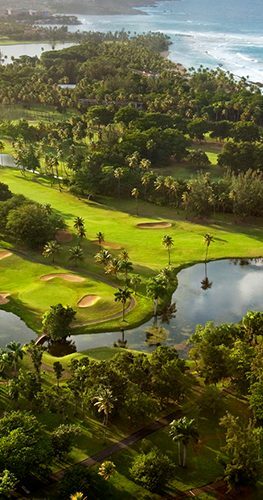 Like many of its best hotels, Puerto Rico’s golf courses seized the opportunity presented to grow back better than ever through a host of upgrades including a new fleet of GPS-equipped golf carts at Dorado Beach through the remodeled club house and re-imagined courses at Rio Mar, to cite just two examples. 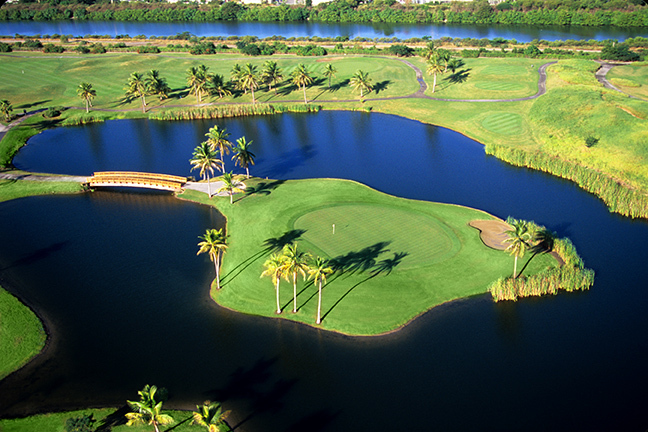 Check out Costa Caribe to Coco Beach and El Conquistador, Palmas del Mar, Punta Borinquen and beyond, where restoration contractors who arrived on the island in droves could be heard extolling the virtues of Puerto Rico’s range of golf courses on their hard-earned days off from the work of rebuilding. Puerto Rico is known as the premier location for golf professionals and enthusiasts in the Caribbean where golf enthusiasts travel from all over the world to play throughout the year on the island’s 20 championship golf courses. This year’s tournament calendar features the PRGA’s annual signature event, the PRGA Championships, as well as seven World Amateur Golf Ranking (WAGR) points tournaments for both juniors and amateurs. 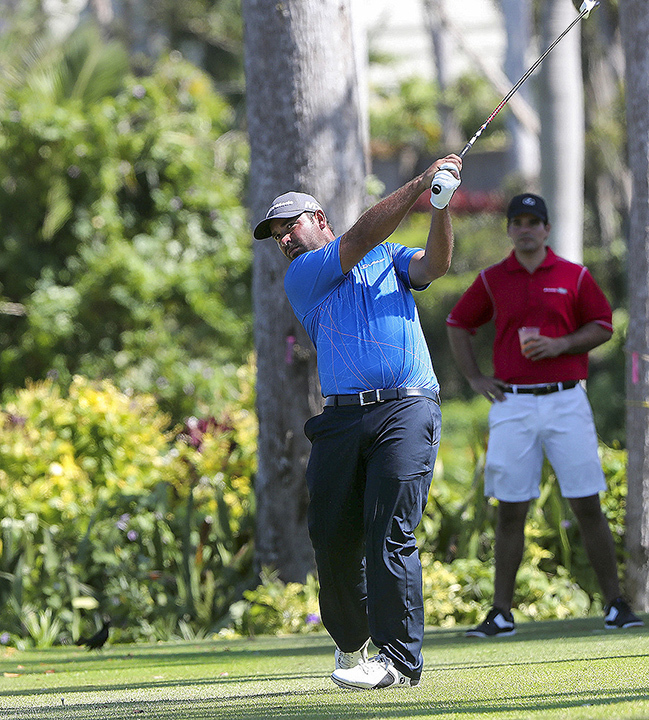 For the second straight year, Puerto Rico will also host a USGA U.S. Am qualifier. 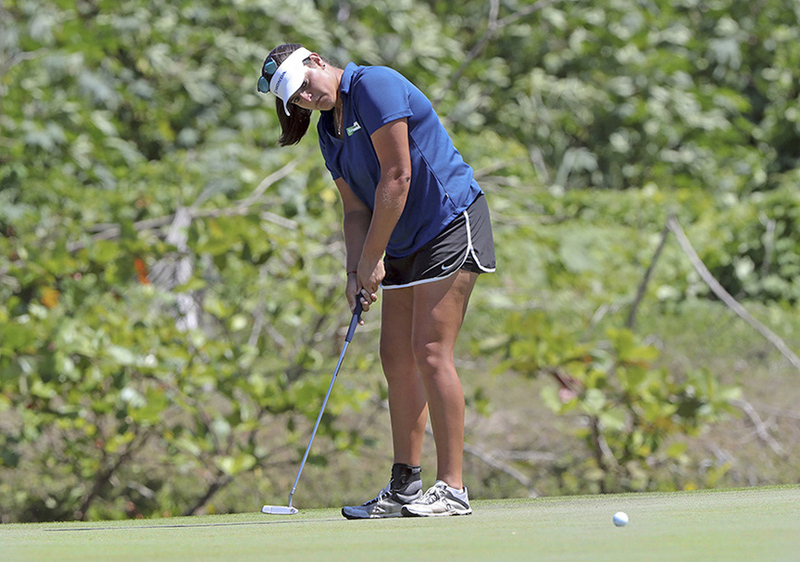 With global media attention focused on Puerto Rico’s challenges and can-do attitude, the island’s profile in the golf world was also elevated through the likes of its touring professionals such as Maria “Marife” Torres, the first Puerto Rican to play full time in the LPGA and Rafael Campos’ solid presence on the PGA Web.Com Tour. 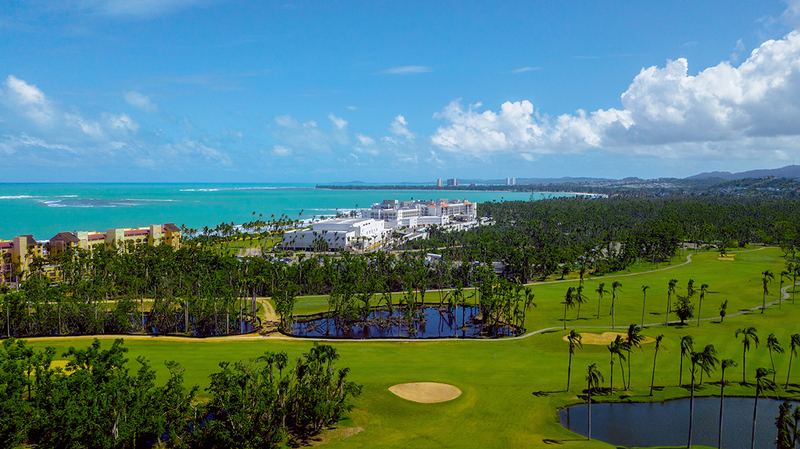 Further shining a bright light on Puerto Rico’s competitive golf scene were a range of signature tournaments stretching from spring into winter – no need to worry about the weather on an island where balmy 80 degree days are the rule. But the biggest sign of the solidity of the island’s competitive golfing future may well have been the PGA’s bet on bringing the PGA Tour’s Puerto Rico Open back to the island at least through 2020. Dating back a decade, the 2018 event could have been carried out, but the PGA Tour and the main sponsor the Puerto Rico Tourism Company opted instead to hold a special, unofficial PGA Tour event in March to support recovery efforts on the island featuring PGA Tour golfers, athletes and celebrities. The charitable event was held at the TPC Dorado Beach, which is home to three legendary championship golf courses, including the famed East and West courses originally designed by Robert Trent Jones Sr. Since its inception, the Puerto Rico Open has supported the work of local charities and donated nearly $700,000 to non-profit organizations that work with children, youth and health-related issues. While putting relief before dollars was a move right from the heart, the PGA Tour doubled-down on Puerto Rico when it inked in the return of the four-day, official PGA Tour event in 2019 and also in 2020. In partnership with tournament officials and the PRTC, the PGA Tour heavily considered all factors following Hurricane Maria to determine a course of action for the 2018 Puerto Rico Open and examined what would provide the greatest support and economic impact for the island during this period of recovery. Therefore, the tournament in Puerto Rico was re-imagined as a special, unofficial PGA Tour event to support the recovery efforts and to celebrate golf and Tourism on the island.